Sun Logistics operates as a major contract logistics service provider in South China and Hong Kong. 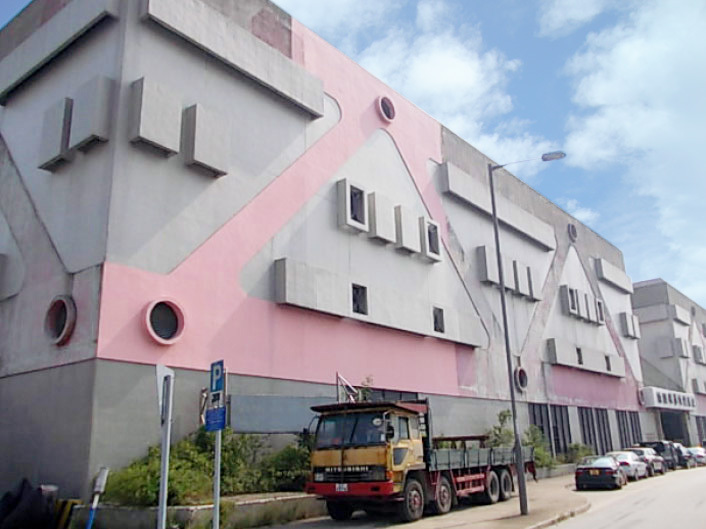 Our Hong Kong facility in Tuen Mun, New Territories allows us to handle activities such as designing and planning supply chains, as well as warehousing, transporting, and distributing goods. The three-storey high, 130,000 sq. ft. Distribution center is self-owned and wholly operated. For approximately 30 years, this warehouse has served as both a temperature controlled storage center as well as a dedicated value added services facility. The warehouse is equipped with staff, machinery, and equipment to support the most sophisticated local distribution models, quality assurance practices, parts assembly lines, and many other special programs. Moreover, the Tuen Mun facility is also strategically located to support local distribution programs that require daily restocking in Hong Kong. Our replenishment stock program takes advantage of our Integrated Free Trade Zone facility to provide a continuous flow of goods to our Hong Kong distribution centers at a fraction of the storage cost.